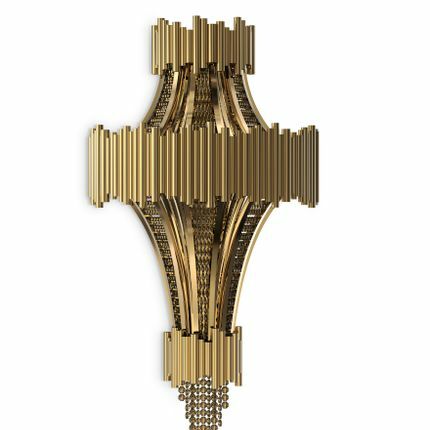 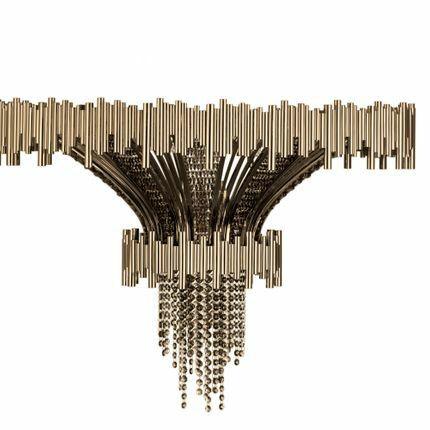 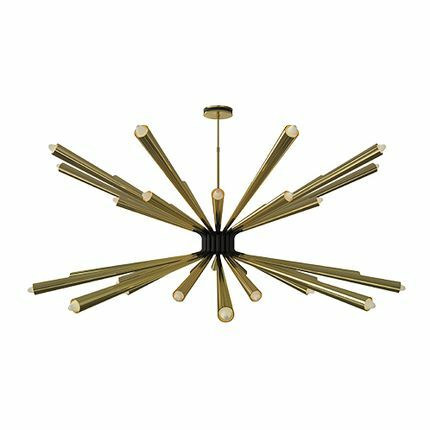 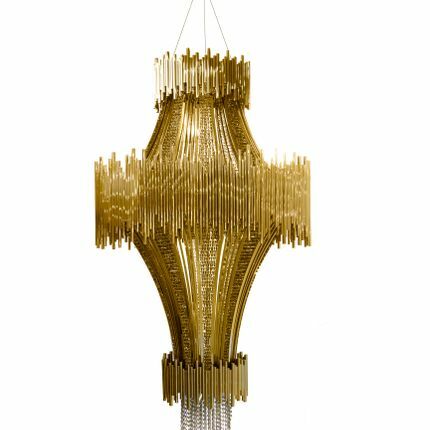 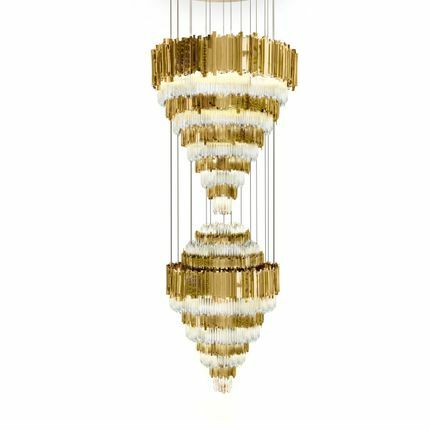 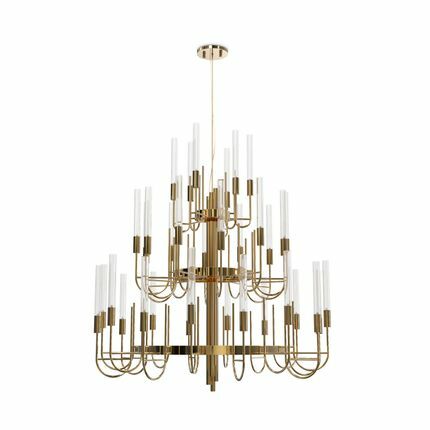 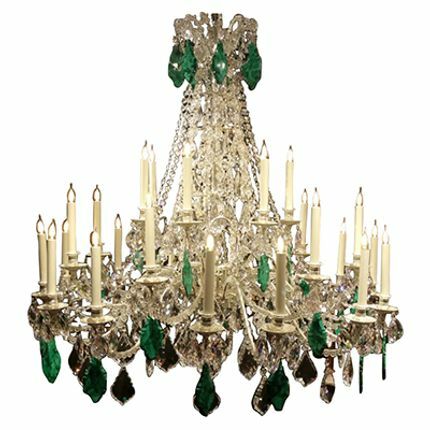 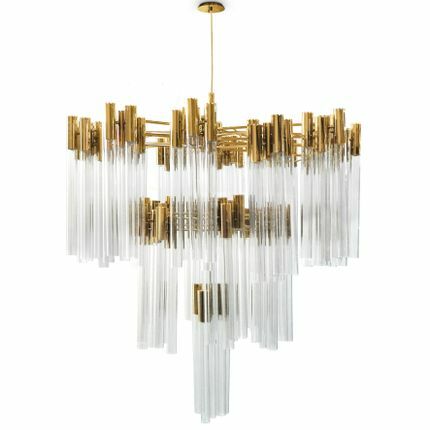 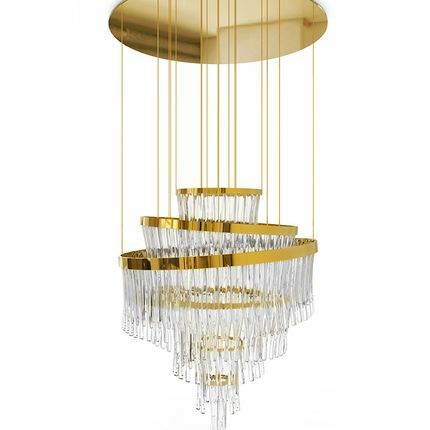 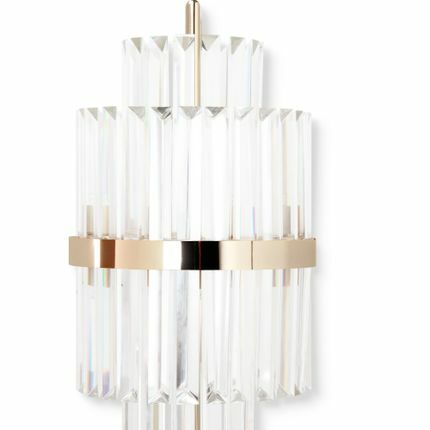 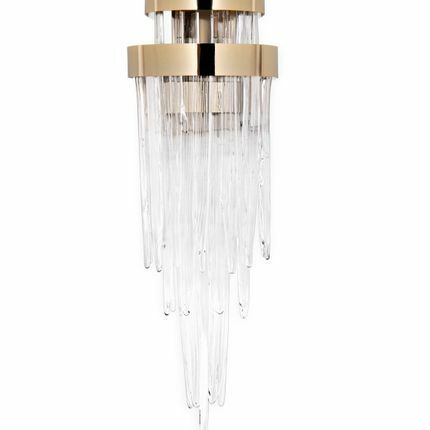 Waterfall is an imposing, large gold wall fixture made with the finest handmade techniques and selection of materials. 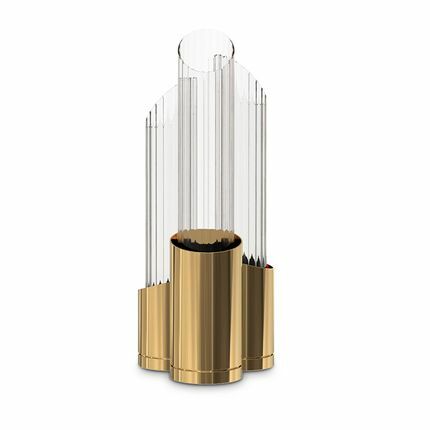 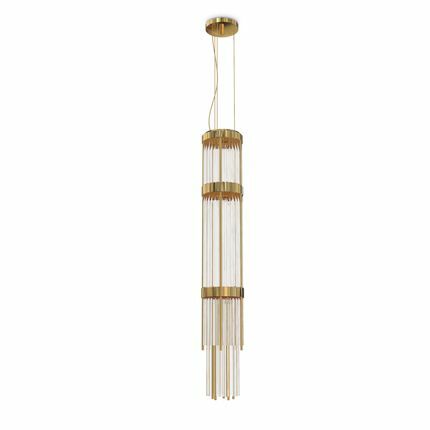 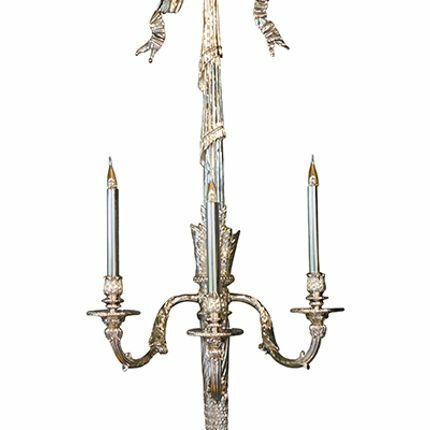 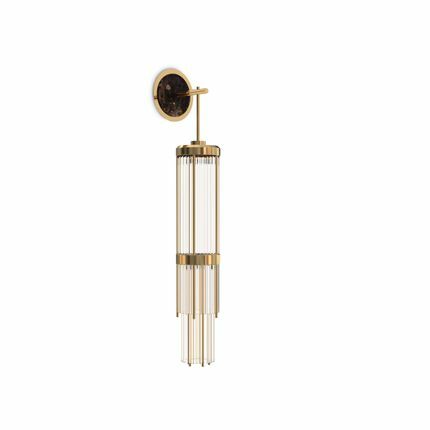 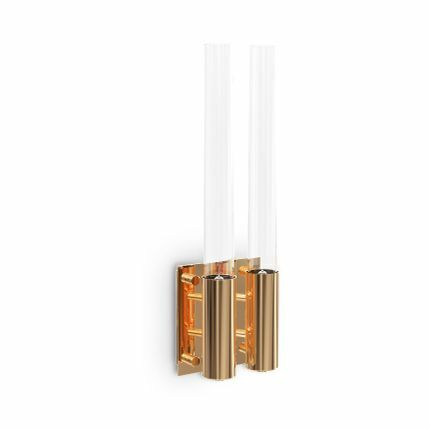 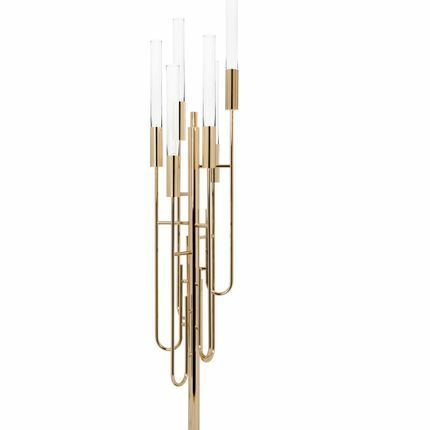 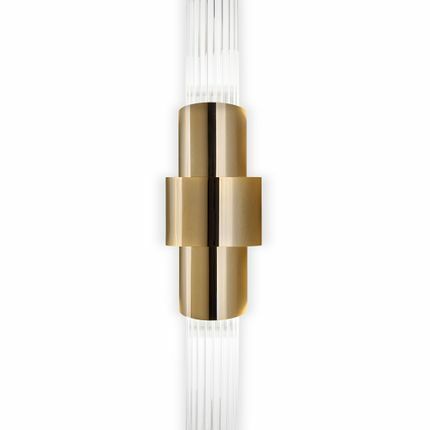 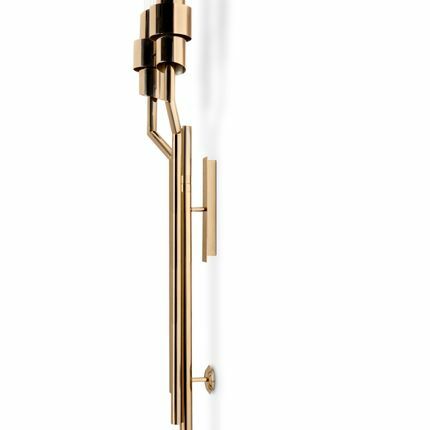 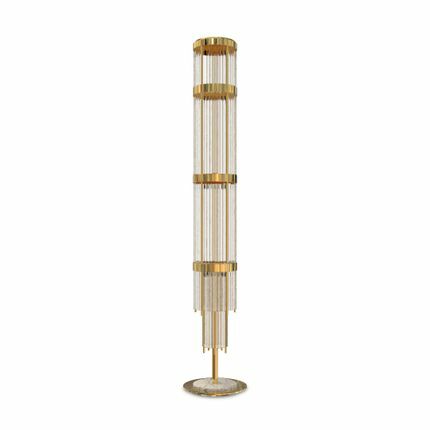 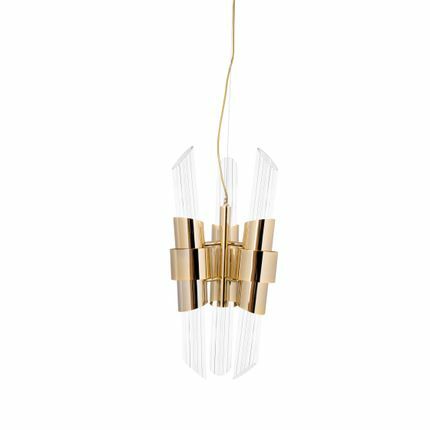 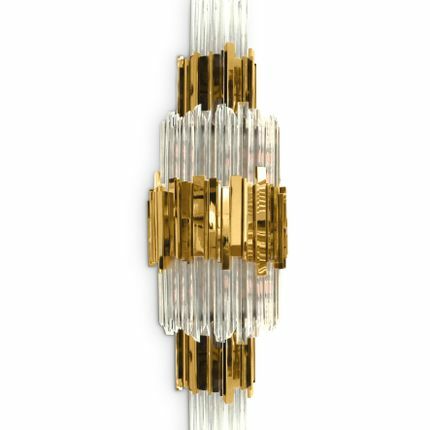 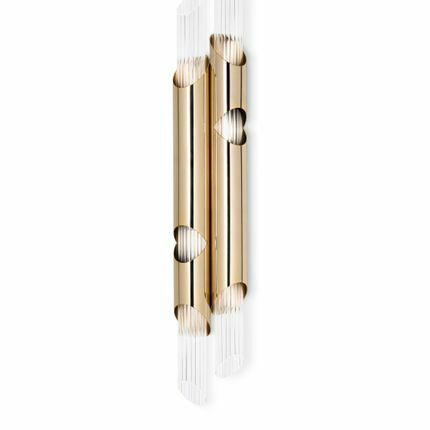 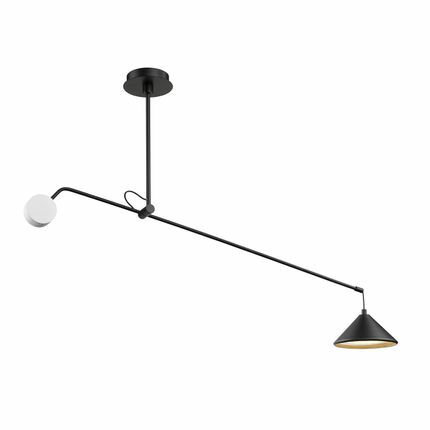 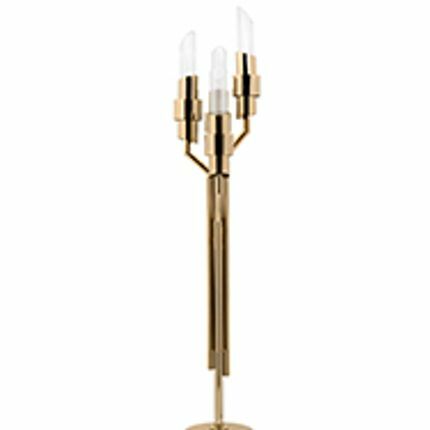 A sleek, upright golden rail assures support to a set of crystal glass cylinders, which are placed on different levels in a decreasing motion. 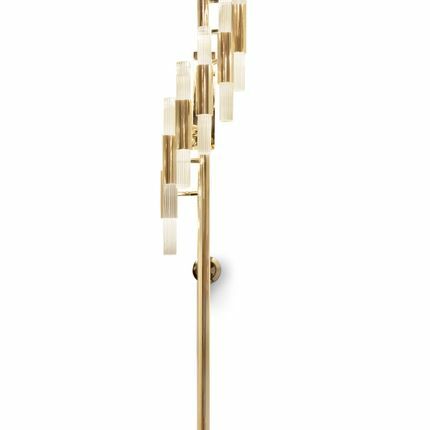 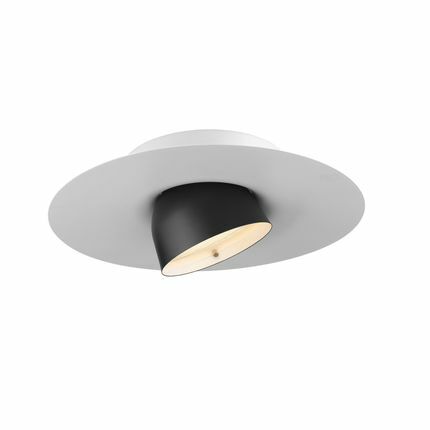 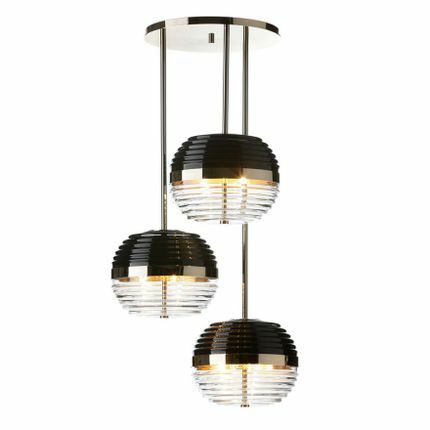 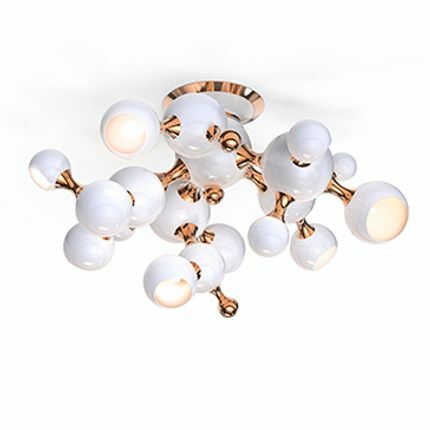 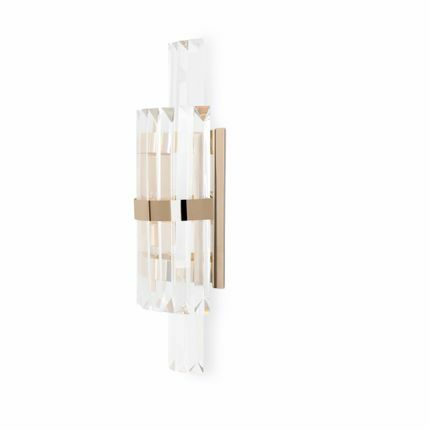 A fluid movement inspired by real waterfalls, ready to enhance any ambiance.